52 Ancestors, No. 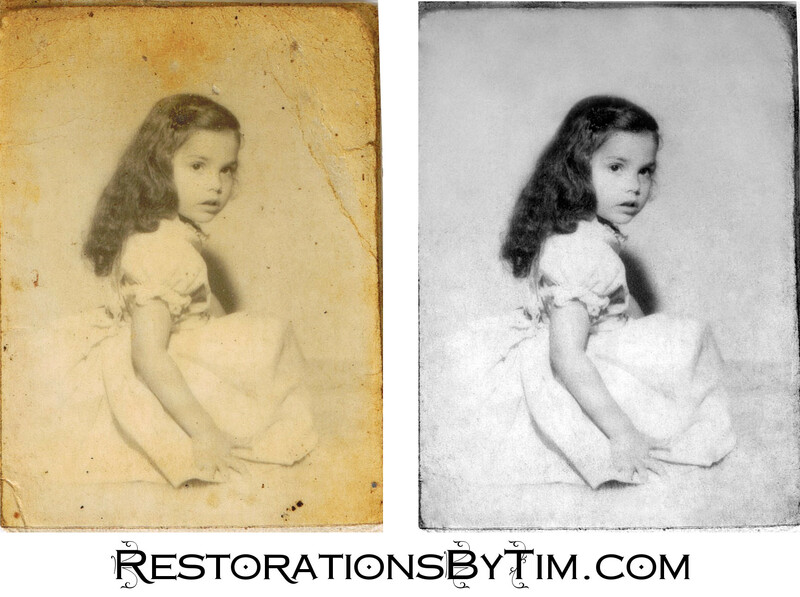 19: My Mother, Celia | Photo Restorations by Tim G.
I’m doing something a little different today. My normal M. O. is to profile ancestors who have long passed, and are no longer around to either defend themselves or allege privacy invasion. Today, I’m profiling my mother, who is alive and well, and whom I image will read her profile shortly. Today is Mother’s Day, and so today I recognize my mother as a family hero who has earned her place in history. I was never too keen on buying greeting cards. I always thought that one could write out one’s own thoughts in less time and for less money than it takes to venture to a convenience store to purchase someone else’s. Of course, sharing someone else’s thoughts is generally preferable to sharing no thoughts, while avoiding the purchase of a greeting card. If buying the card is more convenient, then, by all means, do that. This year, though, I have this fine blog, where I get to elaborate on what my mother means to me. I think my mother gave me her personality. We’re both reserved, but we open up more around familiar people. She knows what I need, most of the time, and will usually get it for me, even potentially to her own detriment. How many mothers do you know would buy their son a set of great highland bagpipes? Not many. Well, I have a mother like that. She bought me a pair of broadfall pants once. I friend of mine gave me a pair, and I wore holes right though them. You can’t buy these pants in stores. The Amish make them by hand. My mom saw how I liked those pants, and she bought me another pair online. Who would do that? My mom would do that. My mom has always offered unfaltering support with much larger ordeals, but the little things matter, too, every day. I remember my mom putting wart medicine on my forehead every night when I was a kid. Sometimes I catch a whiff of something, and it smell like that stuff. I still remember it. We used to make paper bag puppets, my mom and I. She would also set up treasure hunts too, like a homemade Amazing Race home game. Those were my favorite. My mom has great taste in music. Put her iPod on random to enjoy hours of entertainment. My own taste in music is pretty far out, it still overlaps plenty with my mom’s. Who else out there trades Raymond Scott and garage psychedelia tunes with their mother? I do. My mother came from a family of musicians, so I think I get my off-center musical interests from there, although my father is also very passionate about the music that moves him. My mother had piano lessons when she was younger, and I know she can still play, even though our family has never owned a proper piano. My mom has a way of retaining skills. She learned to speak and understand French in her youth. To my knowledge she has never been to France, nor has she any reason to speak French to anybody, but I used to ask her what some of the people are singing about in my French-language music collection. She could usually decipher the gist of it. In modern times I consult the Googles for translations, but still. How cool is that? My mom always absorbed information. By the age of three she was reading at a fourth grade level, and made the local papers for this feat of intellectual aptitude. She still reads constantly, though now it is on her Kindle. My mother and father have always made a great team. I could describe for you a few specific ways that I regularly observing them working together, but I’d feel like I’d be divulging trade secrets. If you’re going to try to be that awesome, you’ll have to figure it out for yourself. I could write on and on, but I think maybe I’ll save some for next year. 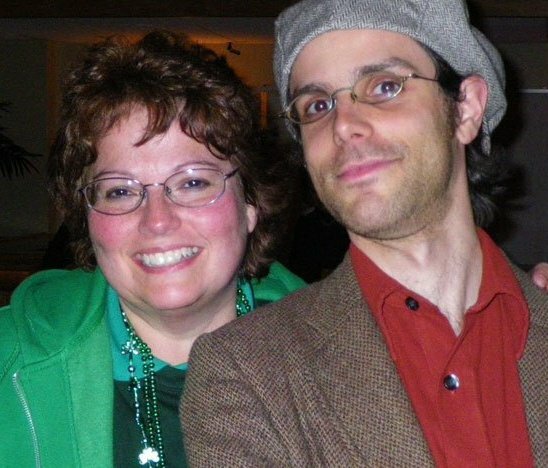 Anyway, the point is, my mom is great, and I wouldn’t have any other. I’ll be thank until the end of my days for putting up with me all this time.